The three sites to benefit from the funding include two town centre sites in Hatfield and one in Welwyn Garden City. 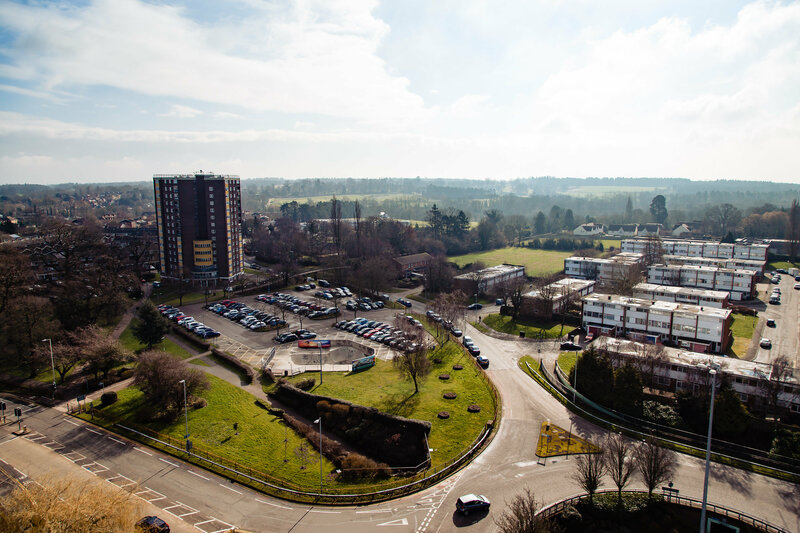 In Hatfield, two sites outlined as areas of opportunity in the 2030+ Renewal Framework will receive nearly £4.5m. The money will help bring forward plans for 1 and 3-9 Town Centre, earmarked for new homes, shops and restaurants, with the remainder being used to develop plans for new homes on Link Drive. ← Work starts in Hatfield town centre!